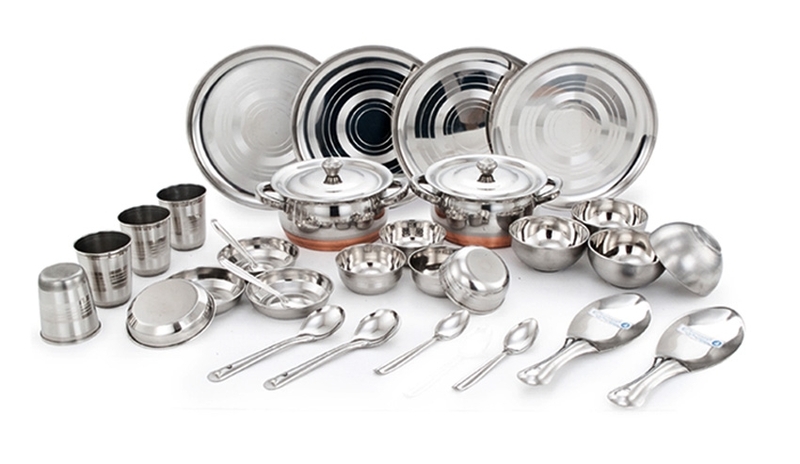 Snapdeal Steel Mela, Save extra 20% off on steel products including stainless steel cookware set, stainless steel dinner set, etc. The offer valid on purchases above Rs. 999/-.